When facing a complex design challenge, how do you find creative ways to solve for it quickly? Often, such complex challenges come with quick deadlines or with solutions that take too long to find and implement. In situations like these, you need to be at peak creative levels while also engaging with that creativity fast. For example, just imagine working to create an architectural design concept to be entered into a competition. You need to analyze the design challenge, solve for it creatively, and communicate your solution so that it stands above the rest of the entries. In this situation (as well as with most all other design challenges), it helps to not only analyze the design problem strategically, but to also uncover new insights from what may (at first glance) seem to be an unrelated curiosity, exploration, or idea. By pulling from other disciplines or discoveries, you will be able to push your own design process creatively as you find convergence points between solutions for the design challenge and taking your design work to that next level. It becomes a win-win situation. 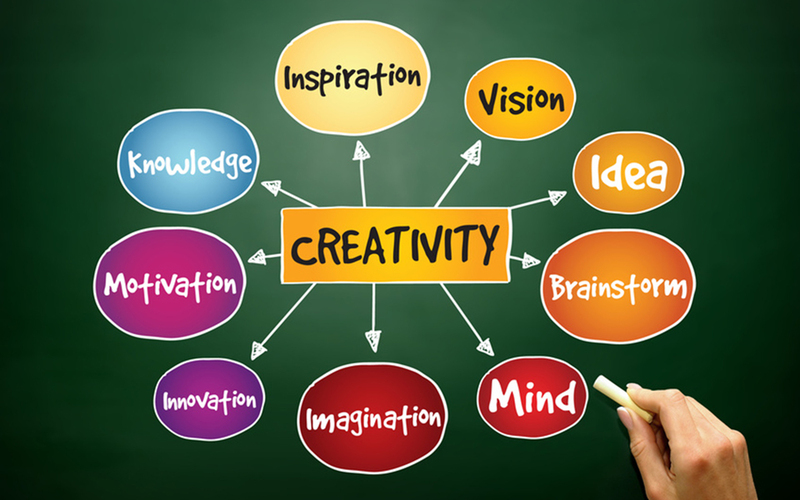 Creativity is as much about new ideas as it is about making those new ideas converge with existing conditions. In other words, perhaps you are trying to uncover a new design process method, a new design style, or a new way of using existing materials --- to do this, you must see your method, other design styles, and existing materials through new ways of "seeing". There is an expression, "You must stare at something so long that you forget its name". This means that when looking at a common object, process, problem, or potential solution, you begin to see it at its essence – to uncover its potential, beyond what and how it is used today. To do this, you must see beyond the "name", to realize its next evolution. By converging this more creative way of seeing, you will be able to see past surface level design problems, to get to the root or heart of the real challenge. Then, your solution will be stronger as you pull from processes, objects, and materials that can be used in other ways. Creativity is about making and finding opportunities for growth. And this is what my new podcast called Design Futurecast is all about. Be sure to listen to latest episodes to learn how to think and design more creatively. After all, reaching creative heights is about learning to see opportunity in what exists as well as in that which you invent. And if you like the show, please subscribe, leave a rating and review for it on Google Play Music, Stitcher, or Apple iTUNES. I would greatly appreciate it! Enjoy!